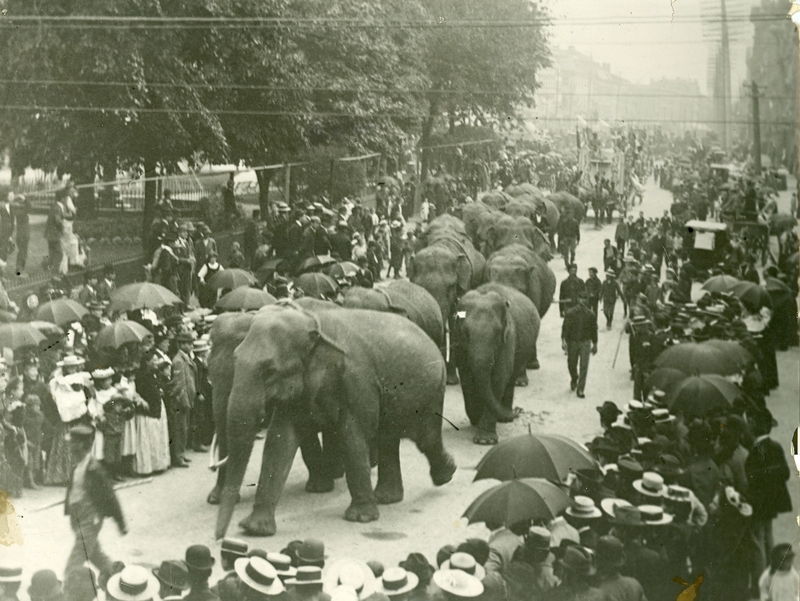 A parade of elephants, early 1900s. Hamilton Historical Collection. Ringling Brothers has announced it will phase out the use elephants in its shows, due to growing public concern about how the animals are treated. 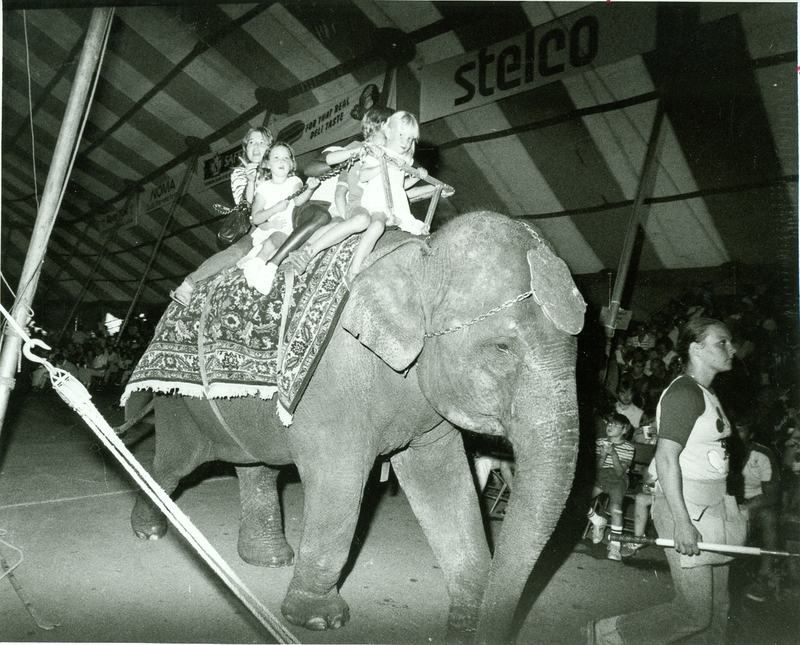 The elephant has been part of carnival life for more than a century, including circus events in Hamilton. 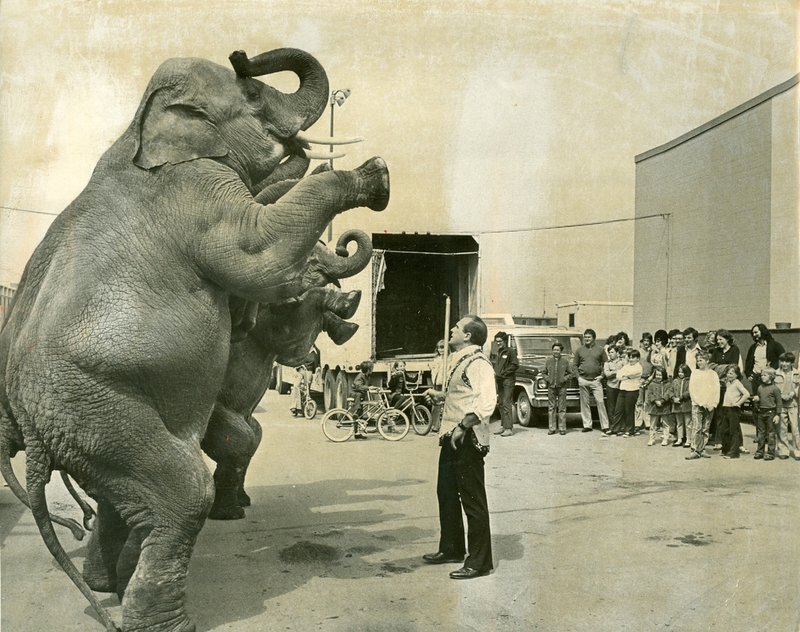  Archived in Flashback and tagged circus, Clyde Brothers, elephants, Ringling Brothers. Bookmark the permalink.